Arborlea Developments is a full-service construction company, offering both general contracting and project management services for all types of construction projects. 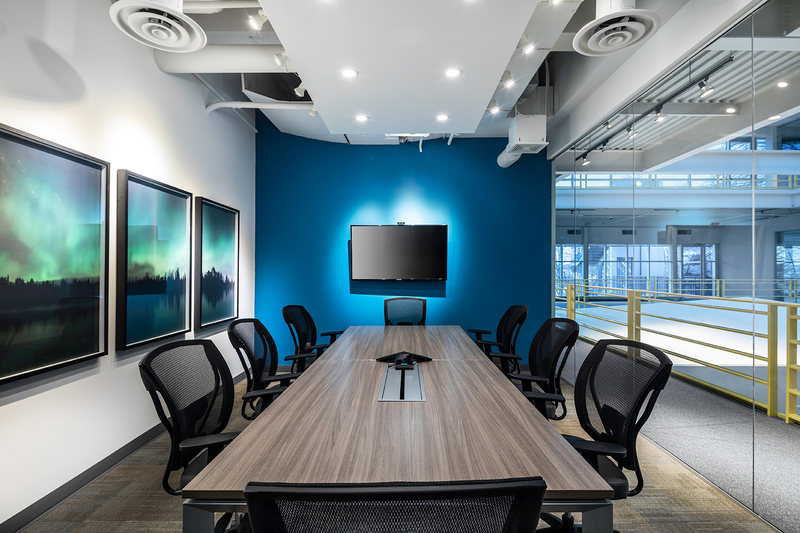 Our history of successful projects in the Dental, Medical, Professional, and Retail areas of business has positioned us to be one of the prominent tenant improvement general contractors in the Greater Vancouver area. As a a full-service construction company, Arborlea Developments professionally approaches all aspects of construction with the philosophy that we must show honesty and integrity in all that we do. With this philosophy and our construction experience, our clients have peace of mind knowing that their projects will be successfully completed to their expectations. Arborlea meets the expectations of our clients with the ultimate goal of being on budget and on time. With Arborlea Developments you can expect a difference.